Chase Collision is fully equiped to repair your vehicle back to factory condition and specs if it has been in an accident. We have the training and know how to bring your car back to the road promptly and safely. Whether you just need a bumper repaired or a complete paintjob we can accomodate you and your budget. 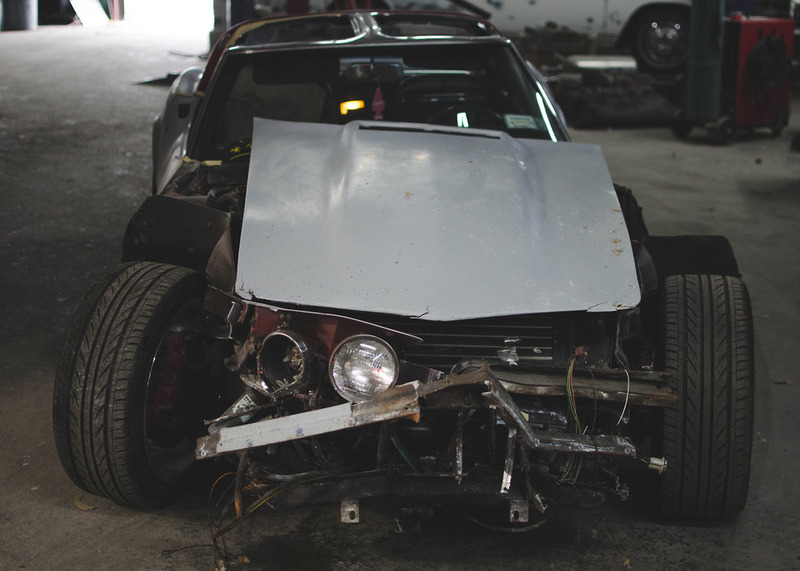 We are fully capable of repairing your vehicles frame back to SAFE factory specifications and make sure your car drives and behaves as if it had never been in an accident in the first place. 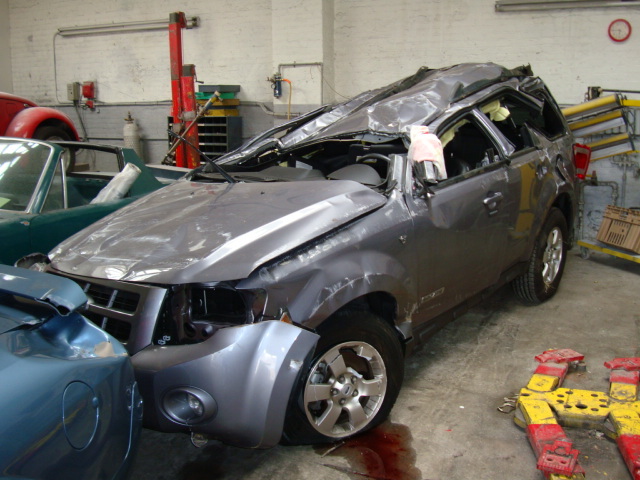 If your vehicle has been in an accident, it is brought in on one of our several frame machines and measured. 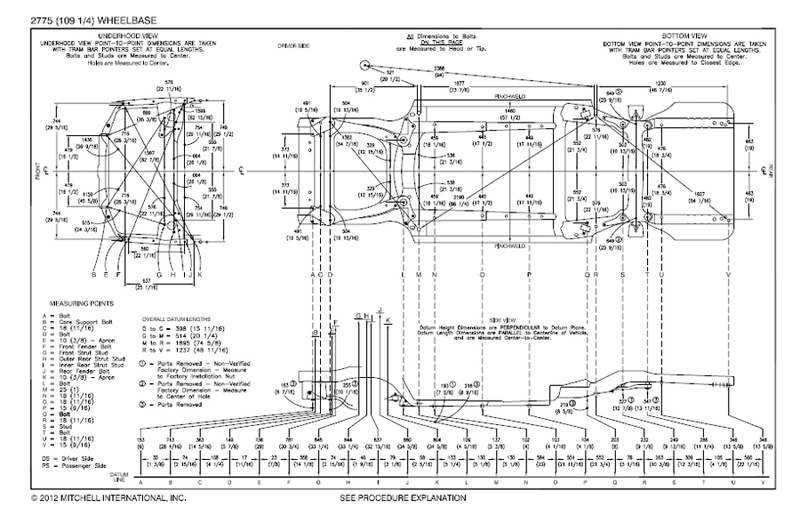 If it is not to factory specifications, it is then repaired until ever part of the car measures the way the factory intended, down to the last millimeter. This ensures your vehicle is straight, drives straight and all the doors open and close properly.